The New Forest Walking Festival is back for 2017 and it’s a beautiful time of year to explore and experience the exquisite and colourful foliage of the rich Hampshire area. 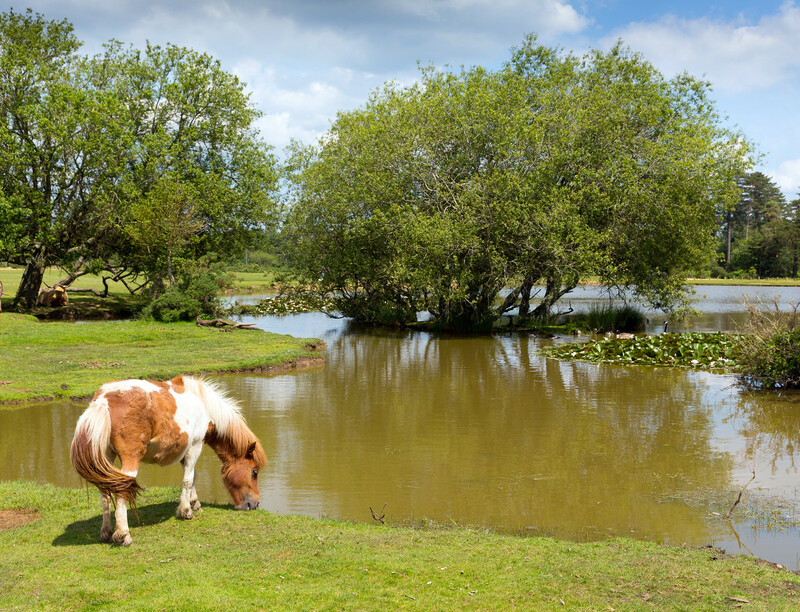 The event covers many of the New Forest’s best area’s to walk and is a brilliant opportunity to discover more about the National Park with knowledgeable and experienced leaders guiding you along the way. The walking festival has 80 guided wildlife walks, history hikes, family adventures and activity walks across the Forest. The walks run from the 14 October to 29 October and let you discover ancient woodlands, wild heaths, free roaming pigs and ponies under the guidance of local experts. Many of the walks are free or discounted for people who travel by bus, train, bike or on foot. This is a great opportunity to discover more about the history, woodlands and creatures of the New Forest. Be sure to bring suitable footwear, warm clothing and waterproofs so you’re prepared if the weather becomes unpredictable and causes parts of the walk to become muddy and slippery. The walk leaders reserve the right to refuse walkers if they are not suitably dressed for the walk. You should also bring a packed lunch and a drink as well as any snacks or medication for the walk. If you have any medical conditions please alert the walk leaders. For more information on Walking tips and for the Walking Festival itself, please visit the official website here.